Be an informed seller. Get an appraisal from A-Z Residential Appraisals. Selling your home? You would be wise to invest in an appraisal. An appraisal doesn't cost that much and it pays in the long run! Unless a homeowner spends hours every week on real estate valuation, like an appraiser, it's practically impossible for them to understand local real estate values. We are not talking about how much you have invested in your home, or how much you want to sell it for. Instead, the appraisal measures the true market value of your home. 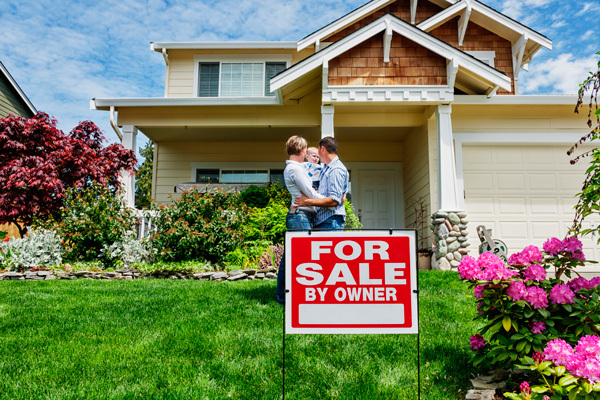 More and more AZ homeowners are making the decision to sell their homes FSBO (For Sale By Owner) and foregoing the assistance of a real estate agent. But to do it right, with minimal waiting and to get the most you can, you need a expert appraiser. The best thing to have is objective opinions, and we understand that it can be very difficult to take an objective look at own home because of your emotional attachment to it. We will inform you of what you need to know, not just what you want to hear. Even if you have with a very skillful agent, it's definitely a good idea to get an unbiased second opinion of value prior to finalizing a listing agreement. And that's where A-Z Residential Appraisals comes in. 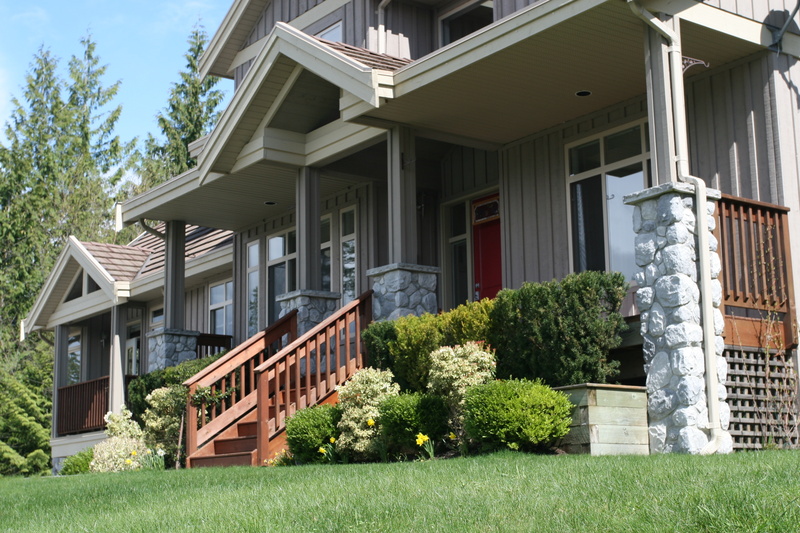 We can provide you with a pre-listing appraisal that will let you and your agent have a definitive writeup of your home's characteristics and a detailed breakdown of the newest and similar comparable sales or as they're commonly called, "comps". Don't need an entire appraisal but are looking for information about the real estate market in your area? Maybe you feel like an appraisal is not necessary but you still want assistance gathering local sales and property data. We can provide assistance for your real estate decisions with services especially designed for customers with your real estate needs. Prompt response to your initial inquiry: We tailor information to the needs of our clients Just explain your situation and give you suggestions. Swift turnaround time: Typically one week or less from the date the request is received, you'll have a PDF of the report in your e-mail inbox. Consulting and Appraisal report formats that suit YOUR needs: We've done lots of assignments, and we know that practice of real estateappraising it's naive to think there's a typical or standard, "cookie cutter" report. We provide a variety of report types, and have know how at providing appraisals to consumers sans the in an easy to read format without a lot of industry jargon. Fast to follow-up questions: Documents we deliver are clearly written, comprehensible to people outside the real estate industry, and adhere to the Uniform Standards of Professional Practice that regulates the appraisal practice. Should you have any inquiries about your appraisal, after you've read the report, feel free to give us a call or email us!